If gigantic and tyrannical trusts monopolizing the production and use of electrical power are not to dominate our children as the railway companies dominate us, we must see that the community secures at the outset effective and systematic control over the new force. This was not language – contained in a Fabian Tract of 1905 – that the good burghers of the Shoreditch Vestry would necessarily have used but their actions spoke louder than words. 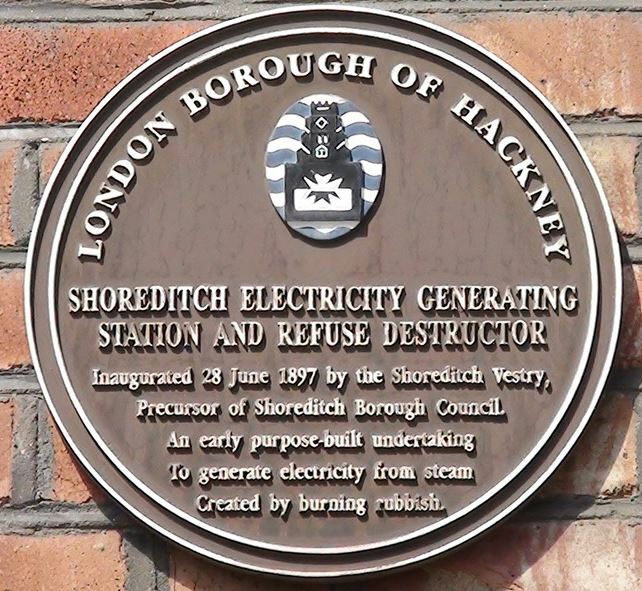 (1) In 1897, Shoreditch became the first locality in the country to combine refuse disposal and electricity generation in a single municipal undertaking. By the closing decades of the 19th century, electricity was recognised as the fuel of the future. Its growth and development had been largely left in private hands. But those laissez-faire Victorians weren’t quite as blind to the necessary role of the state as their modern advocates would have us believe. 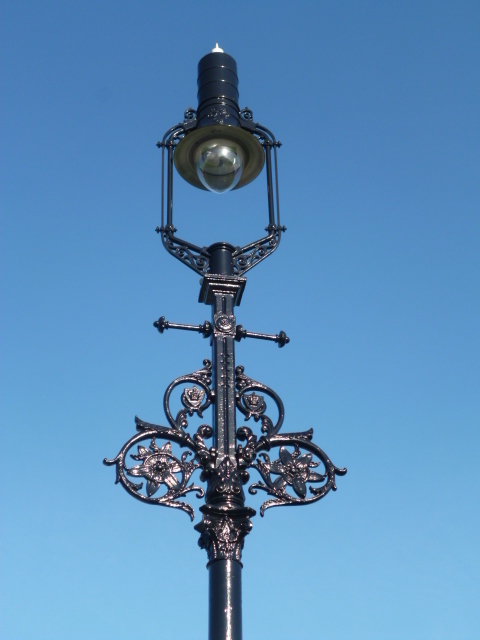 The Electricity Lighting Act passed in 1882 empowered the Board of Trade to grant licences to supply electricity to both private and public organisations. But it also gave local authorities the right to purchase private undertakings after 21 years. It wasn’t thought that private local monopolies would necessarily act in the public interest. Sixty-nine licences were granted in the following year of which 14 went to local authorities. But in the years that followed, the interest of private enterprise – which felt that the 21 year period didn’t allow enough time for its investment to be recouped – waned. An 1888 Act extended the period to 42 years. By 1891, three companies had applied for licences to supply the area. 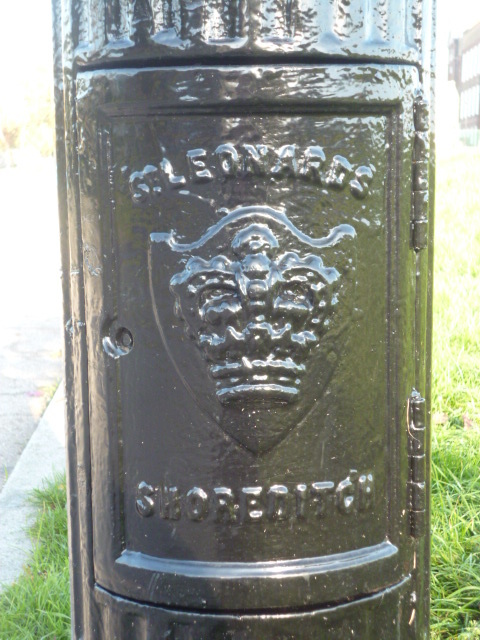 But the Vestry – the local authority until the Metropolitan Borough of Shoreditch was formed in 1900 – resented the idea of private profit made at the expense of local need. It also had the problem of 20,000 tons of municipal refuse to deal with each year. An innovative solution beckoned. 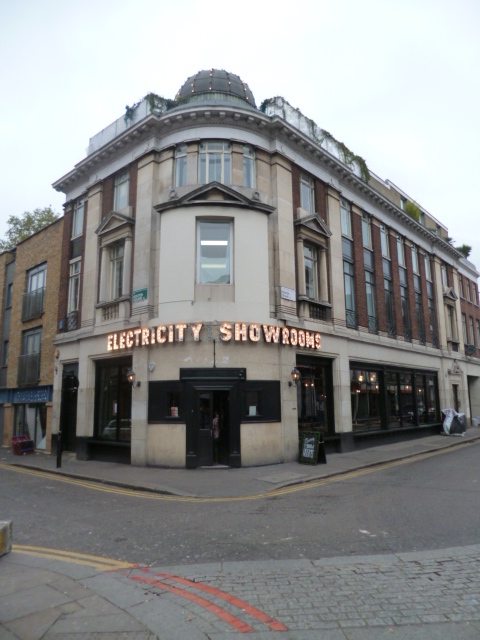 In 1892, the Board of Trade granted the Shoreditch a Provisional Licence to supply electricity and in November that year the Vestry commissioned the consulting engineer Edward Manville to conduct a feasibility study of a combined ‘dust destructor’ and electricity generating station. 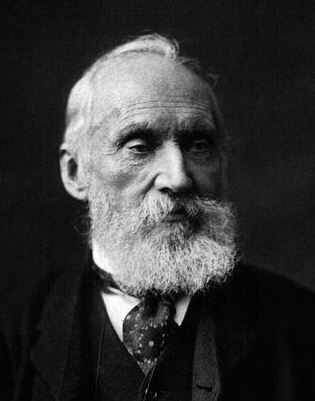 He concluded the parish offered ‘a most admirable field’ for the undertaking and the Vestry moved forward, though not before receiving the endorsement of local voters in the 1894 elections. Now, these pre-reform vestries are usually criticised for their lack of enterprise but Shoreditch was an exception. The ‘dust destructor’ and generator were to form part of a complex. The generating station itself comprised a destructor house 80 feet square with a 150ft chimney, an engine house and offices. (3) Next door, there were to be public baths and a washhouse – with hot water supplied by the station’s waste heat – and a public library and museum. A Technical Institute (developed on the foundation of the Vestry’s own municipal technical schools) would be opened by the London County Council just opposite. The whole scheme was estimated to cost £200,000. The undertaking…was well worthy of the Victorian Era. It was a remarkable example of the combination of scientific knowledge and forethought with mechanical and engineering skill and courage. Shoreditch had a population of working men, working women, small shopkeepers, and those persons who could not be said to be possess a great deal of wealth…the undertaking was therefore all the more praiseworthy. The Nile Street tenements were the first council housing to be lit by electricity in 1899. This interwar building replaced the original block. 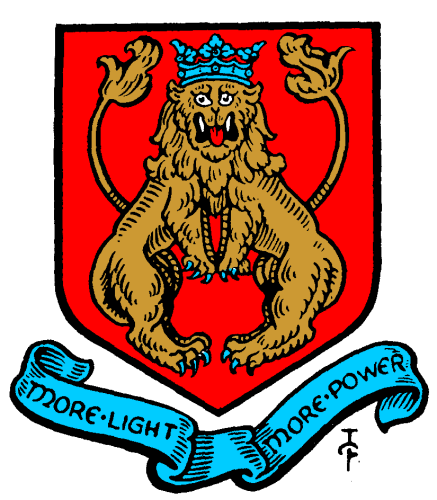 For this reason, the Vestry’s adopted motto ‘More Power, More Light’ seems peculiarly appropriate and it was happily embraced by the new Metropolitan Borough of Shoreditch on its foundation. 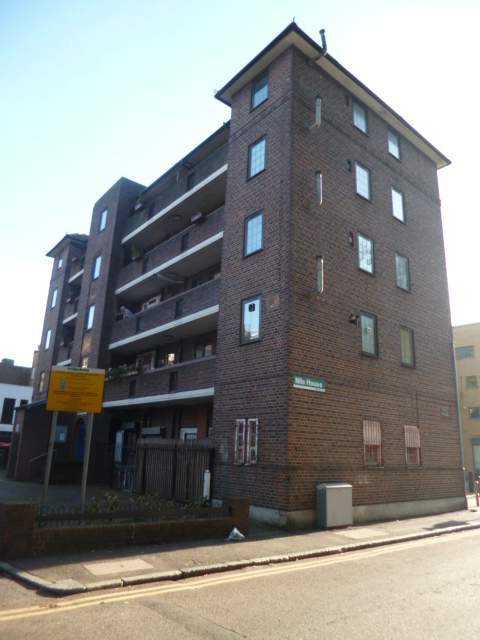 Shoreditch remained a progressive authority though its politics evolved. Labour took power briefly between 1919 and 1922 and then more firmly (excepting the cataclysm of 1931) from 1925 until 1965 when the borough was absorbed into the new Borough of Hackney. 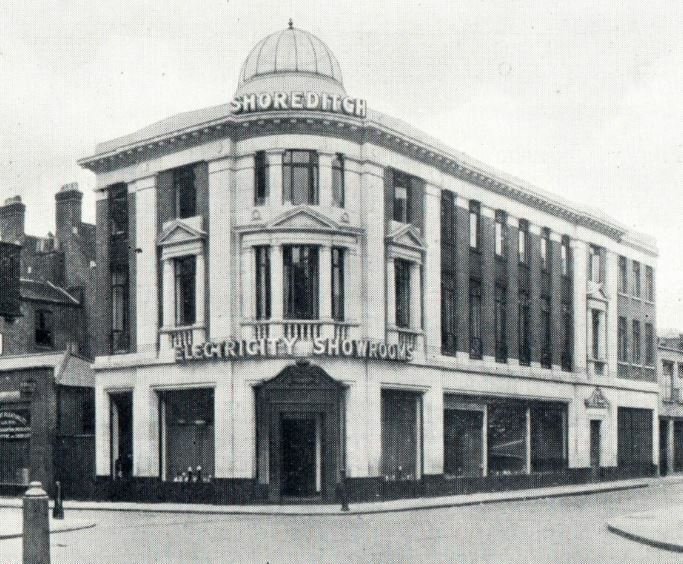 From small beginnings – the undertaking had just 151 customers when it opened – Shoreditch’s electricity supply expanded. Such was the demand that a second generating station was opened in 1902 at Whiston Street (now Whiston Road) in Haggerston but this was fired by coal supplied by the adjacent Regent’s Canal – Shoreditch didn’t have enough rubbish to satisfy demand. By 1924 all 43 miles of the borough’s streets were cabled. 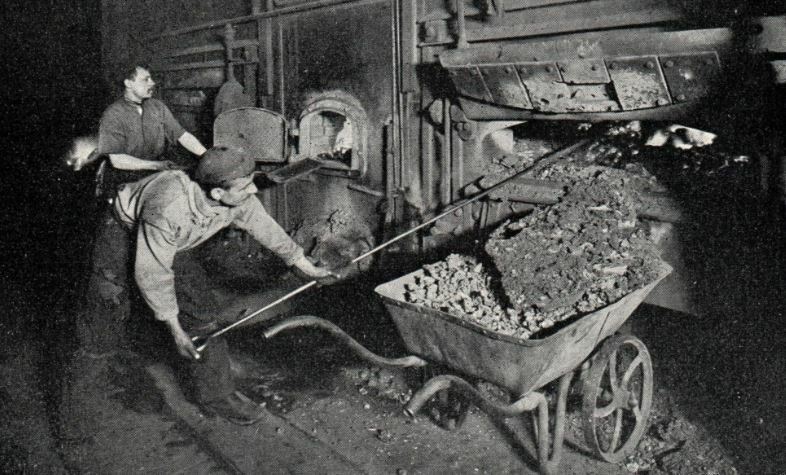 (6) As we’ve seen in interwar Woolwich, electricity was seen as the fuel of the future – clean and labour-saving – and the Labour Council was keen to extend its benefits. A first-class installation, complete with lamps and shades…fixed in each house by the Department’s own staff, and where there are several tenants, separate slot meters are fixed for each tenant, if desired. The installations are kept in good order by the Electricity Department. By 1933, almost 33,000 installations had been provided. This was the heyday of the Borough’s provision. In truth, as demand grew, municipal electricity supply’s days were numbered. In 1927, the Central Electricity Board was established to create a national grid (Shoreditch had backed the wrong horse in opting for DC) and the era of large-scale generation in London was heralded by the opening of Battersea Power Station in 1933. Regulation operations ceased in 1940 though Shoreditch enjoyed a brief swansong during the Second World War when small-scale generation offered a back-up should the larger stations be knocked out by bombing and during the coal crisis of 1947. Attlee’s Labour Government nationalised electricity in 1948. The Central Electricity Generating Board carried out further rationalisation and established a nationwide AC system. The building lived on as a municipal depot until 1994 when it was converted to a circus training school. Now, the old generating hall contains a gymnasium with additional training space being located in the former combustion house. In its modern incarnation, the building lives on as a worthy monument to an era when public utilities were run for the public good rather than private profit. Shoreditch Vestry would no doubt look at the modern-day ‘Big Six’ with as much disdain as we present-day consumers do. 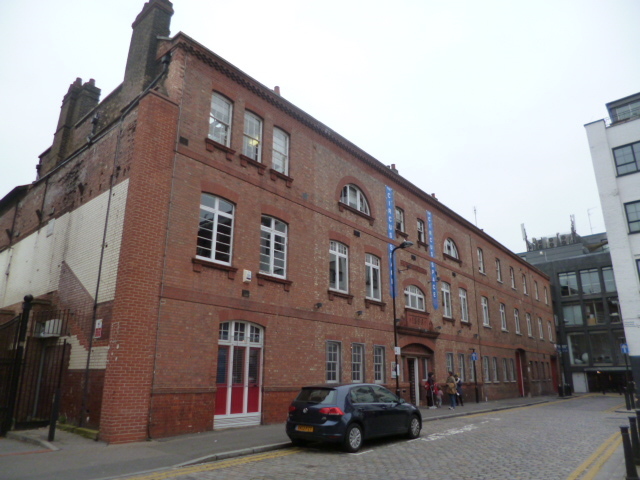 The Circus Space website has details on the current occupant and some interior photographs. You’re right about the emissions – they were pretty bad and wouldn’t be acceptable today. The Derrett article is good on the technical side of things. Hi there, can you tell me to whom the opening quote is attributable? It could have been clearer but it’s referenced. SG Hobson in the Fabian Tract mentioned, source 1.